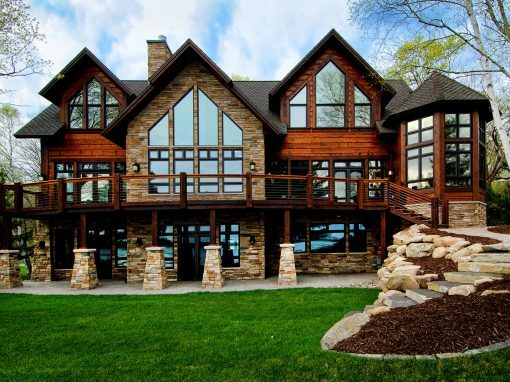 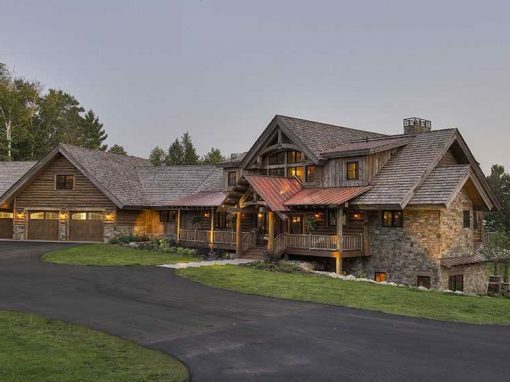 This cozy 3,000 sq. 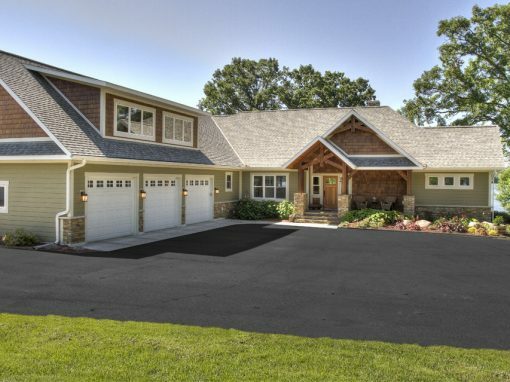 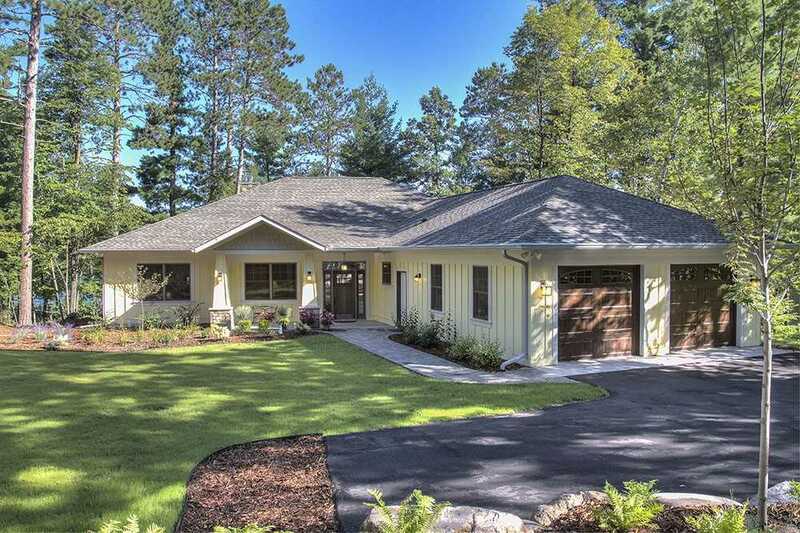 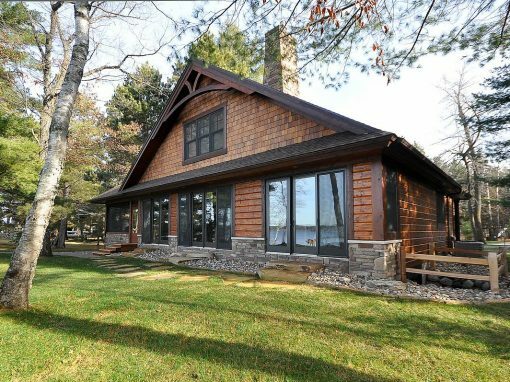 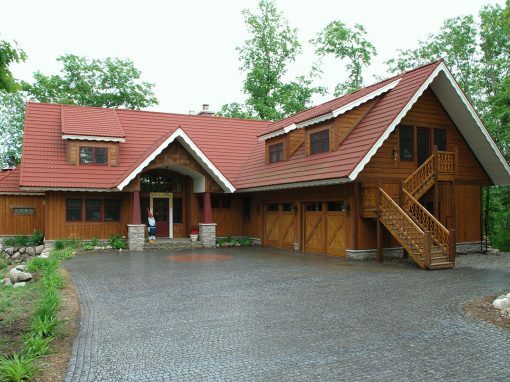 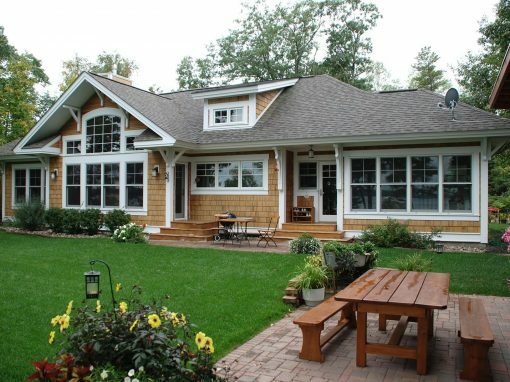 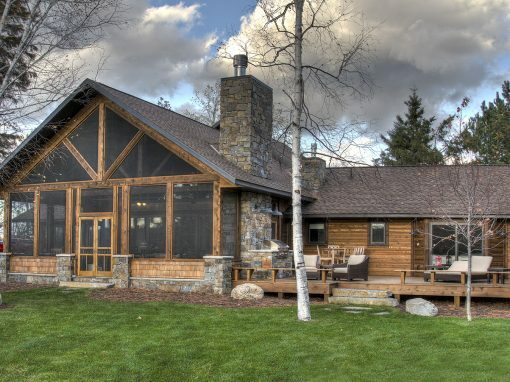 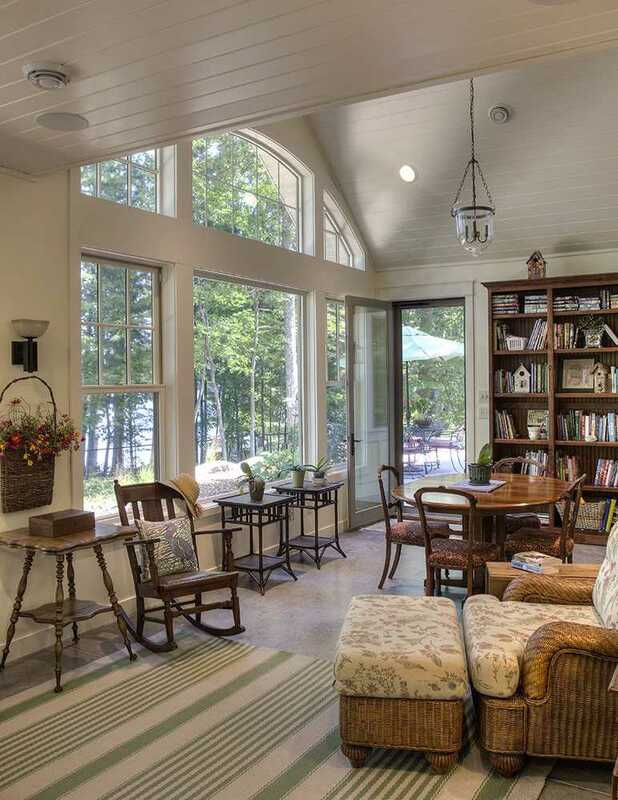 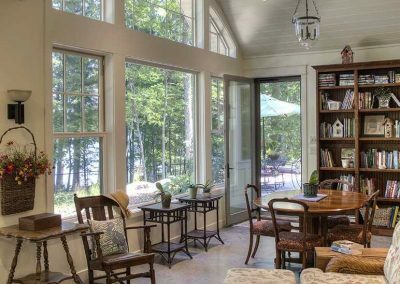 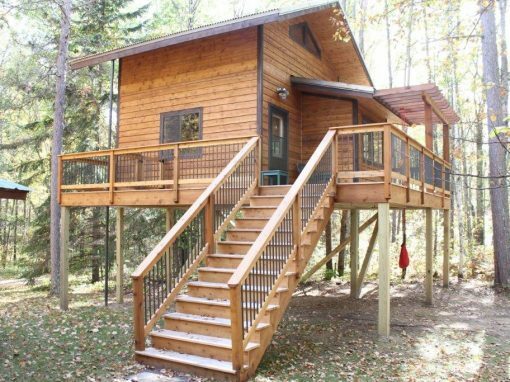 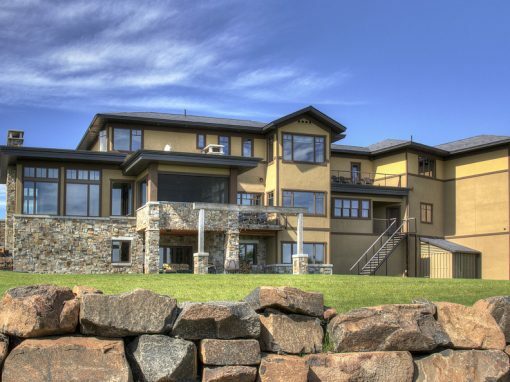 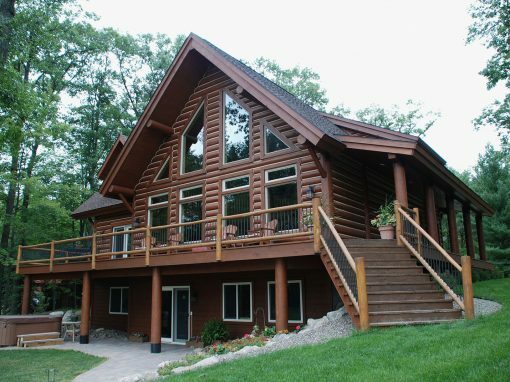 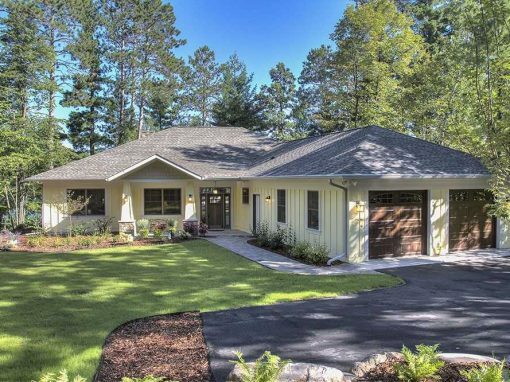 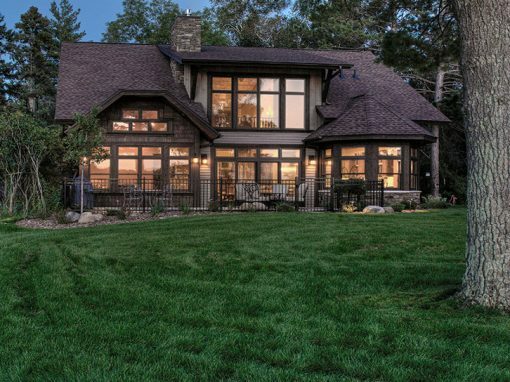 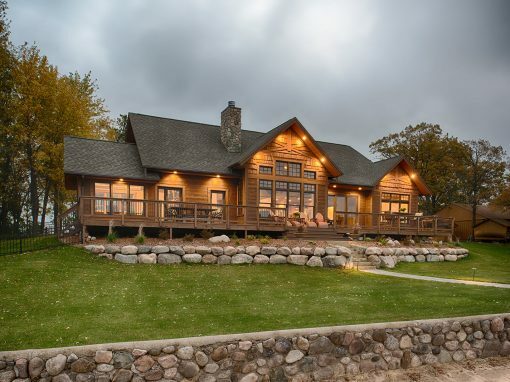 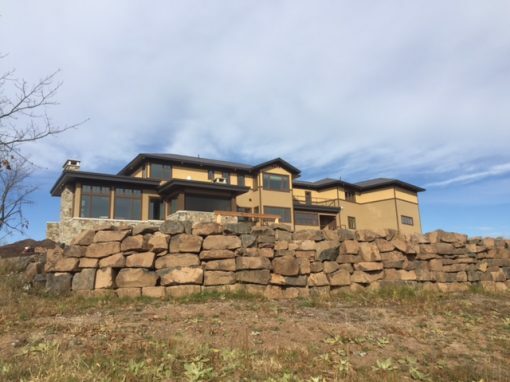 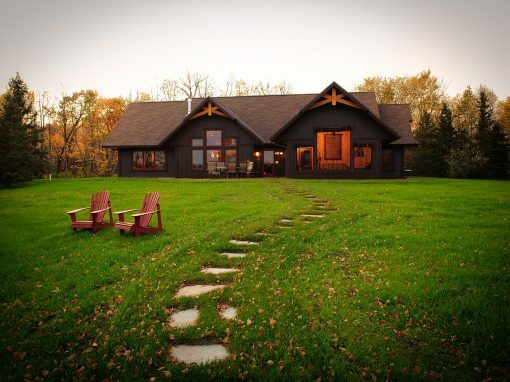 ft. rambler-style home sits high on the beautiful shores of Gull Lake. 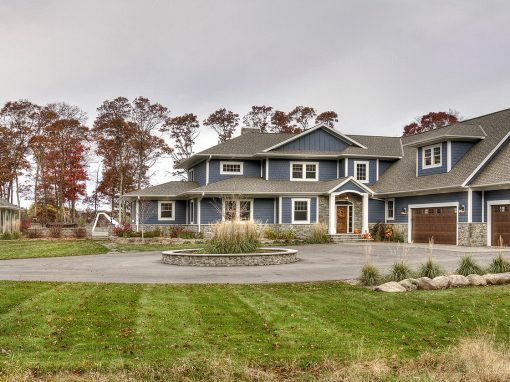 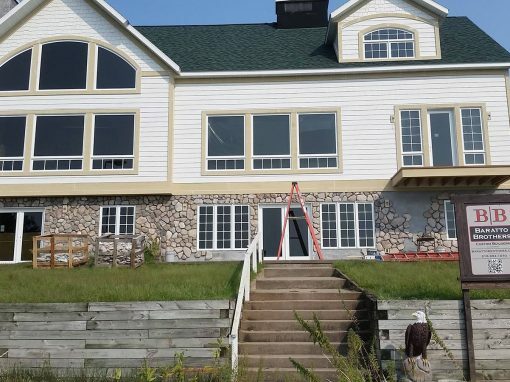 This lake-home broke ground in November 2016 and was completed in June of 2017. 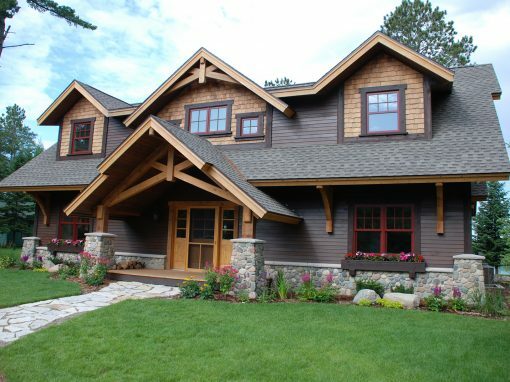 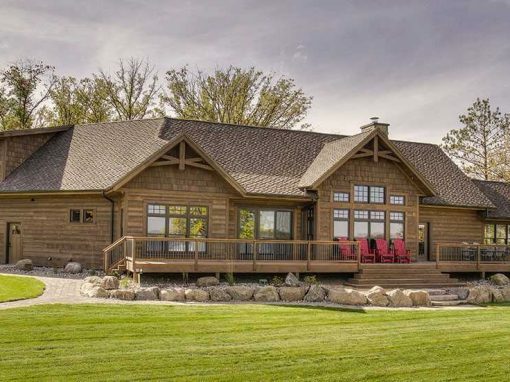 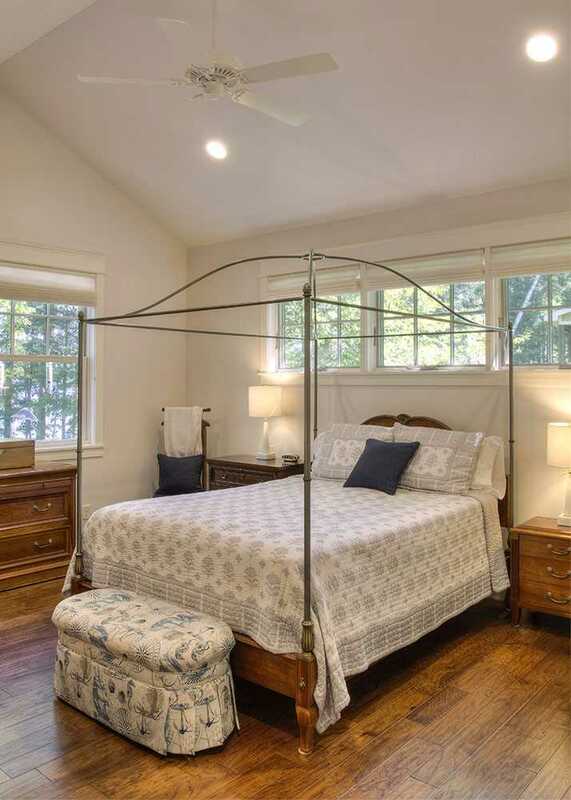 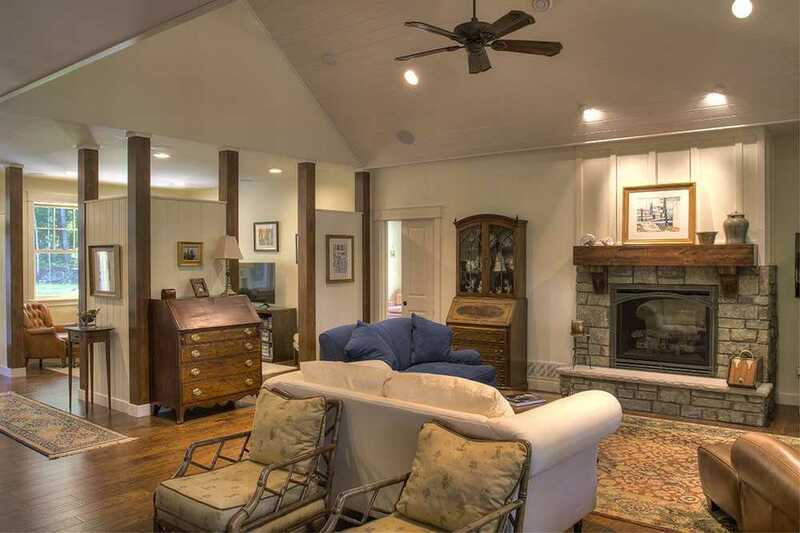 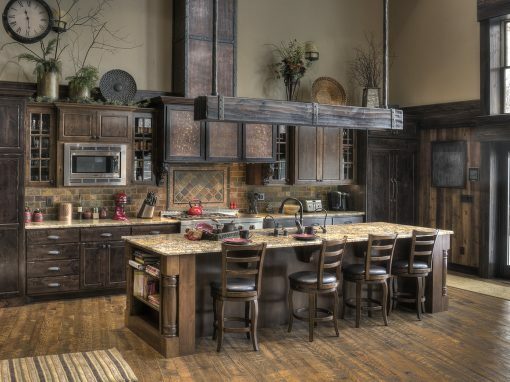 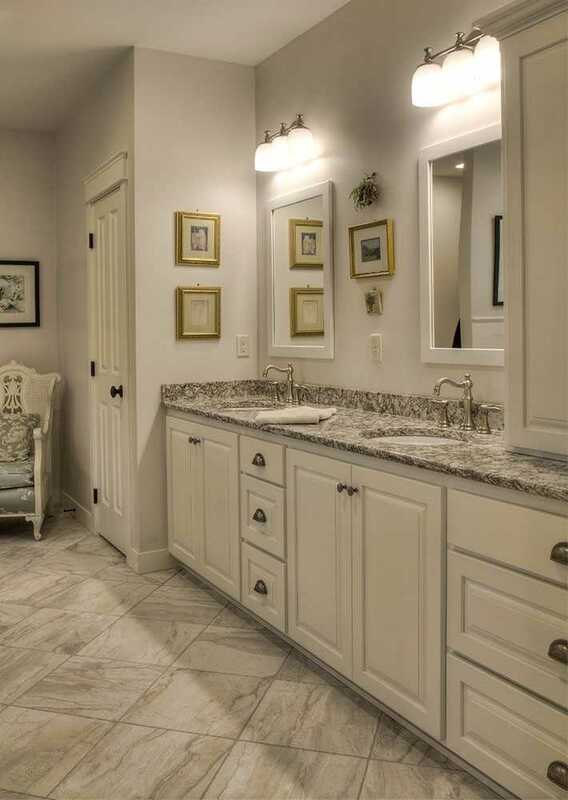 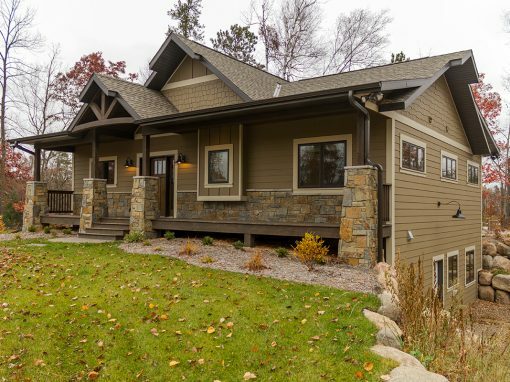 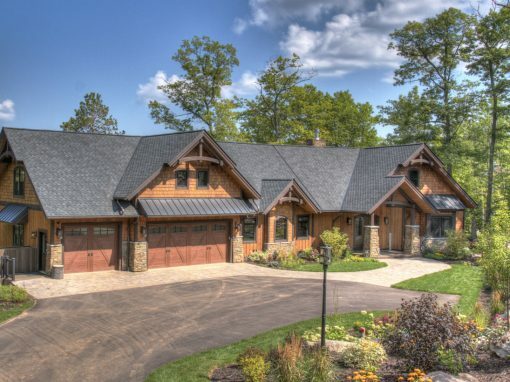 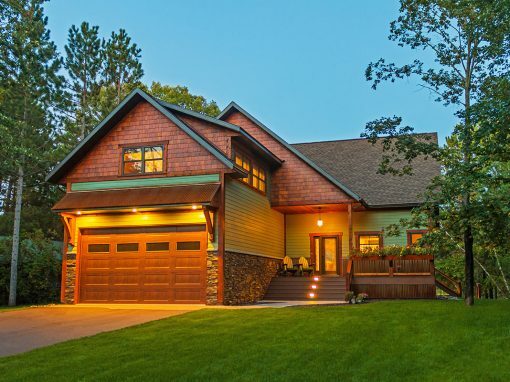 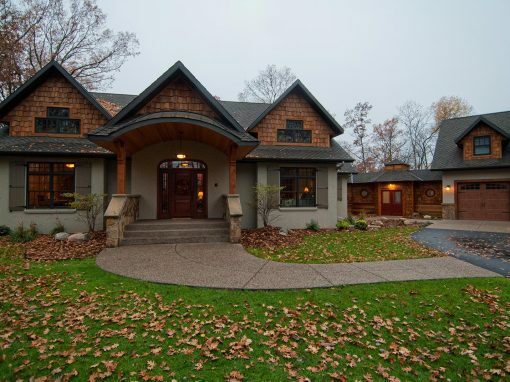 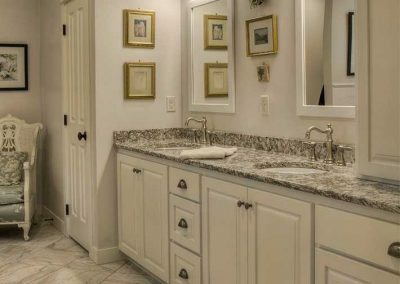 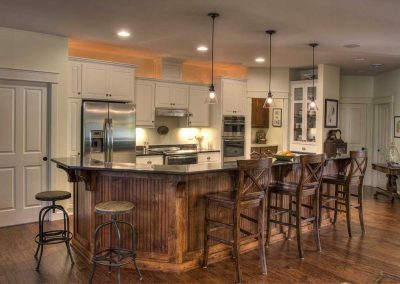 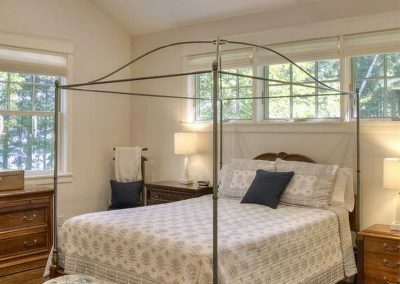 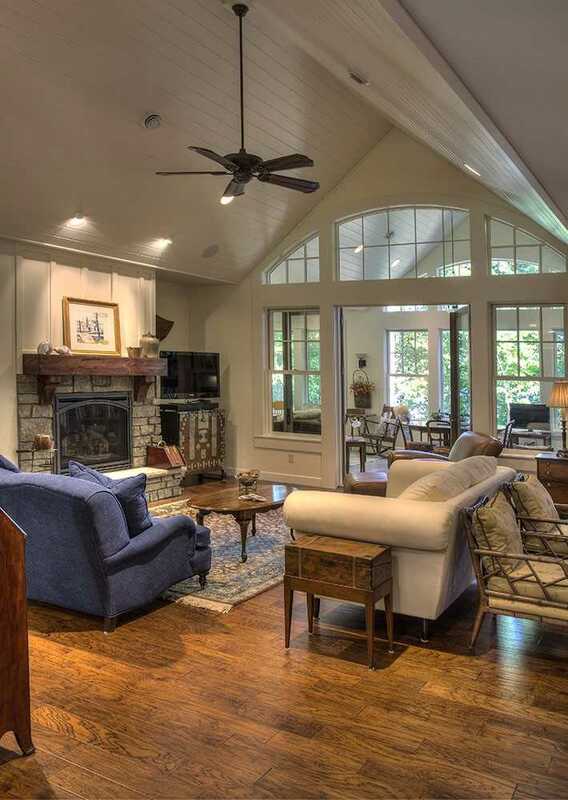 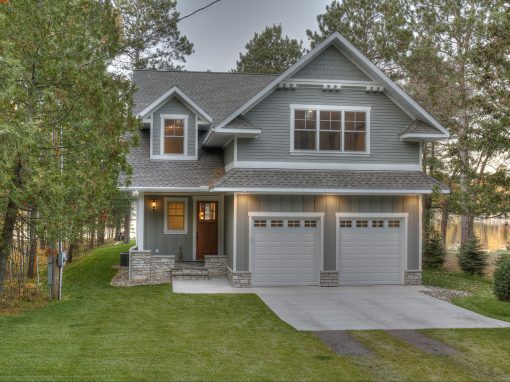 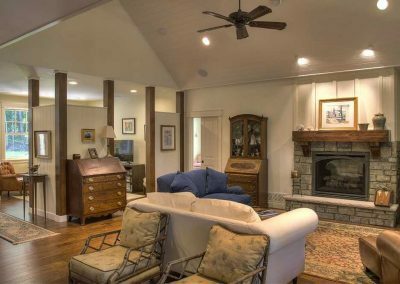 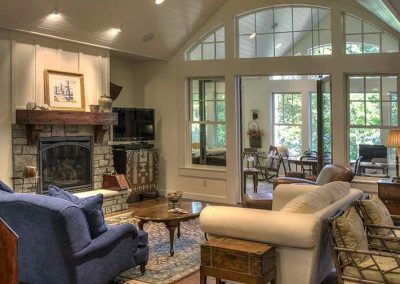 The custom home features; a maintenance free exterior, painted millwork, engineered wood floors with floor heat throughout, vaulted ceilings, custom cabinetry and tile, and a breathtaking 4 season porch.